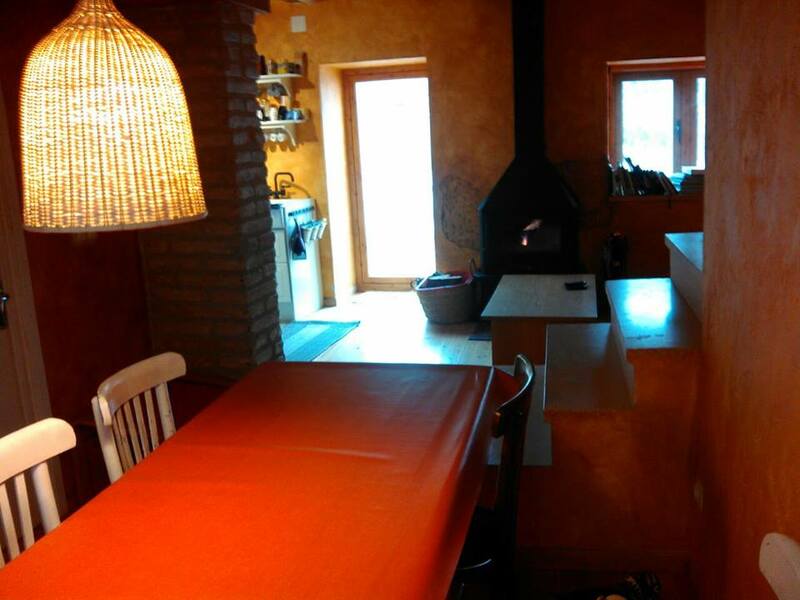 Home to rock climbers, this house with double rooms is the perfect Margalef experience, very smart and relaxed atmosphere. 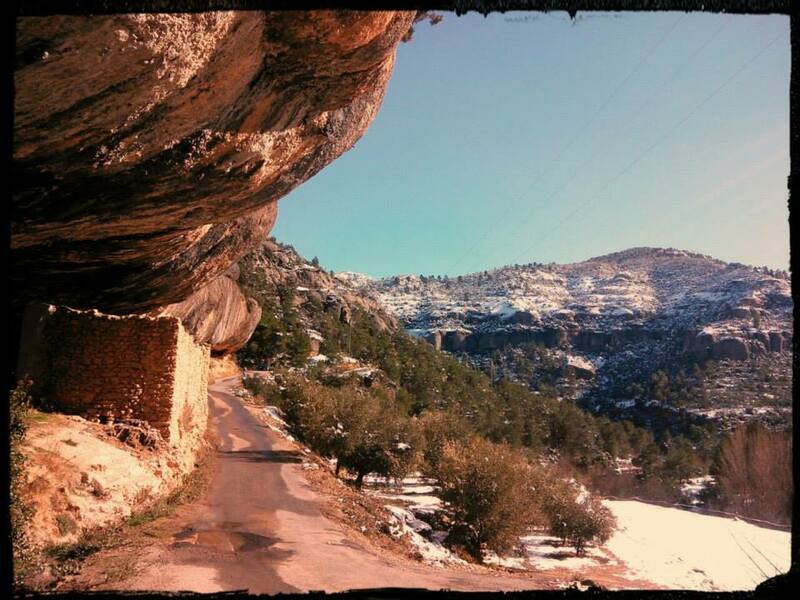 Situated in the village of Margalef and 5 minutes drive from the climbing crags. Very close to the shops and bars.